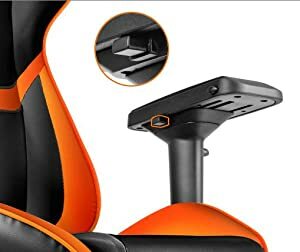 COUGAR Armor is the perfect seat for professional level gamers. 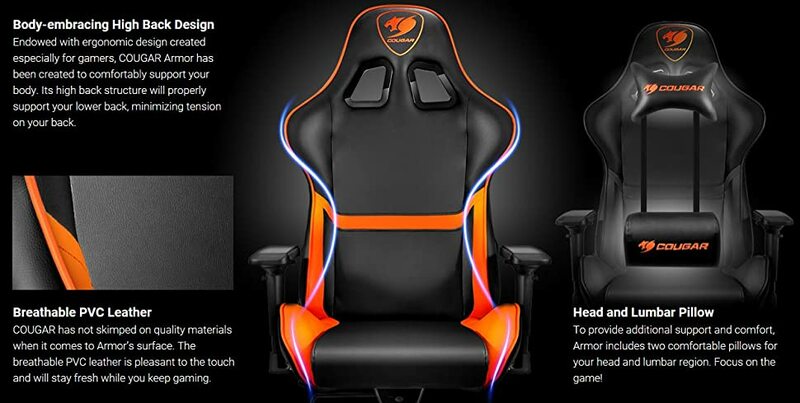 COUGAR Armor brings you the comfort you need to fully enjoy long gaming sessions. 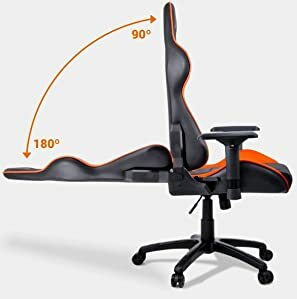 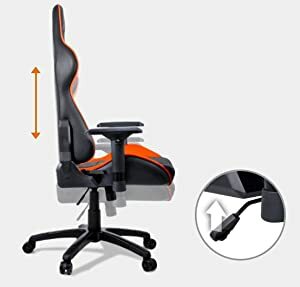 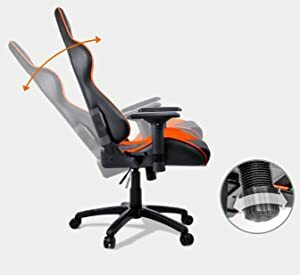 Fully adjustable and made of first quality materials, this gaming chair features as well the unique COUGAR design that has become a sign of the passion for gaming.